Bright dark pink. 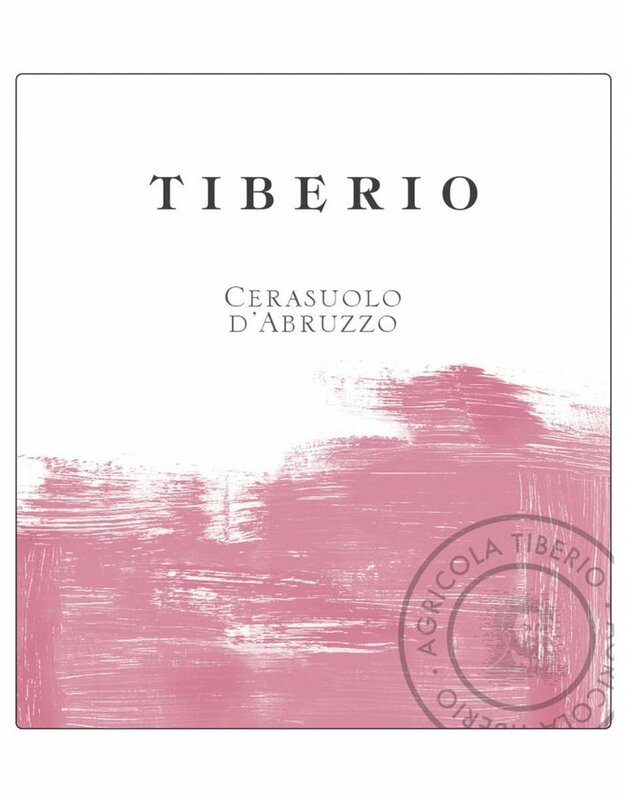 Intense aromas of red cherry, strawberry, sweet spices and violet. 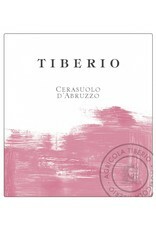 Then rich and racy, with tactile flavors of ripe red cherry, small red berries and savory herbs. Finishes with mouthwatering salinity, a whiplash of small red berries and outstanding length. A serious rosato.